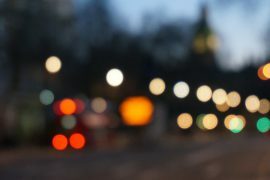 This morning, MNC World News TV features “Lembar-Lembar Pelangi” on their Day Break program. 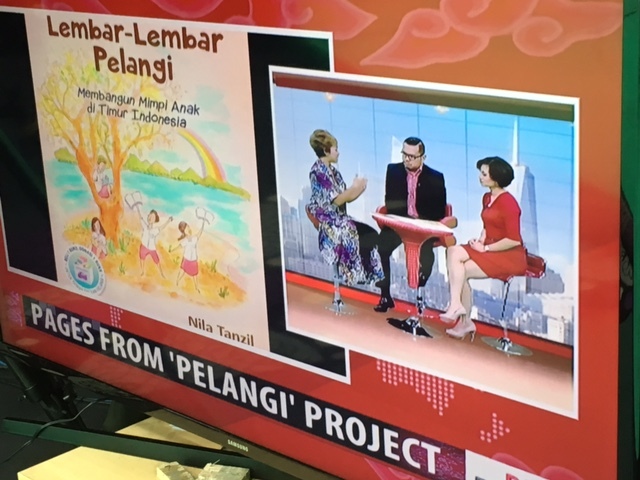 On this live talkshow, we discussed about the content of “Lembar-Lembar Pelangi” – what is it all about, why I wrote this book, what inspired me, and the future plan for Taman Bacaan Pelangi :). 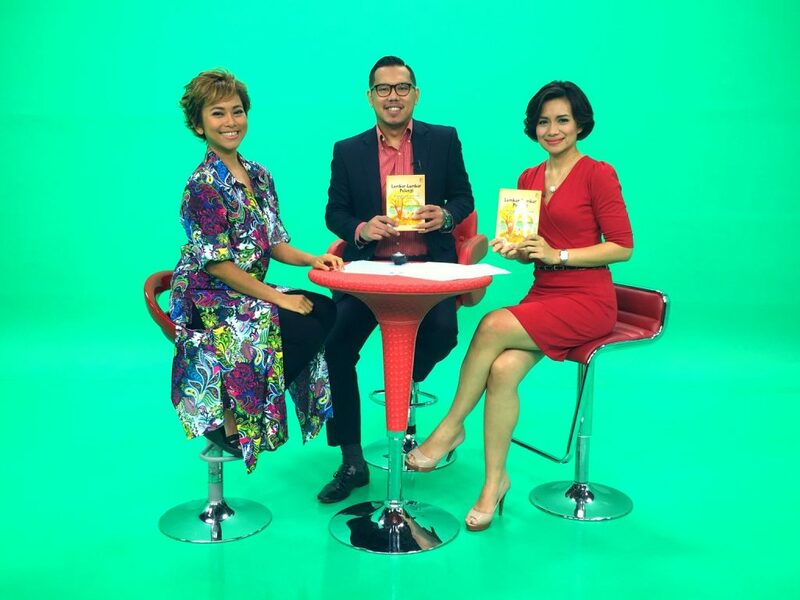 Thank you, MNC World News TV for having me on your show!